What are the benefits apartment garages? Apartment garages. What are apartment garages good for? The answer is plenty. Apartment garages serve as extension of apartment living spaces. This extension of space is especially important for residents in need of extra space but lack the resources or property space to expand. What are the benefits of apartment garages? Primarily it’s a great space for fully utilizing property by the square footage. In your apartment garage, you will have plenty of space to safely store your valuables as well as a parked car. The extra storage area can help you maximize your living space within your apartment such as the bathroom area and the kitchen. Apartment garages are commonly known as multi-purpose storage areas. With a luxury apartment garage, you can have peace of mind that you will have readily available a storage space that’s easily accessible and versatile. 1.Residents entering retirement because luxury apartments are great for downsizing from a home, while reaping the benefits of virtually maintenance free living. 2. Residents looking for affordable housing without removing themselves from a great location for work and play. 3. Residents looking for more privacy. An apartment garage can offer you a concealed storage unit to keep your valuables more secure. 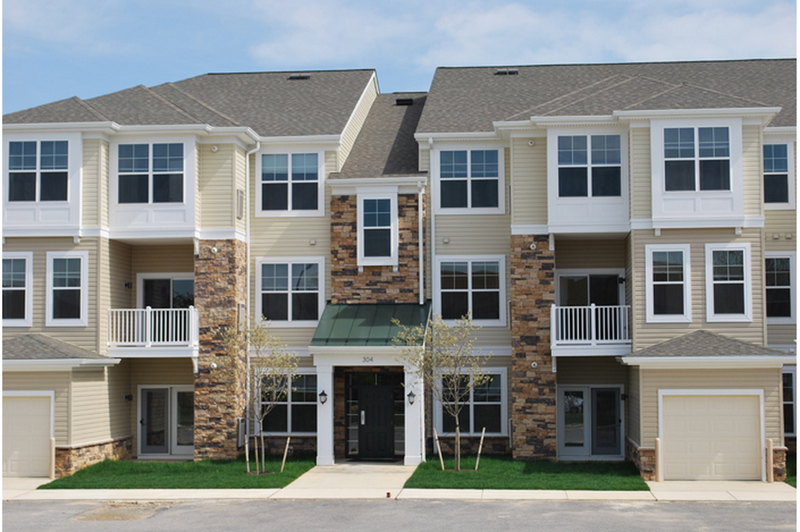 Haborside Village has some of the best apartment garages in Joppa, Maryland. See our full list of community features and amenities today. We want to make your apartment living as stress free as possible. By identifying your needs, we will have the opportunity to successfully accomplish operational goals that provide you better living. Enjoy community features and amenities such as 24-hour emergency apartment maintenance, public transportation, and residential referral programs today. 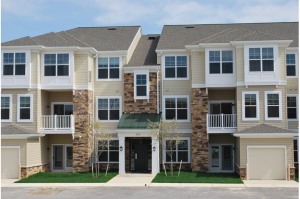 Categories: The Best of Maryland Waterfront Communities | Tags: apartment garage, luxury apartment garage, Residents, and What are the benefits apartment garages? This entry was posted on Wednesday, January 22nd, 2014	at 7:52 pm	. Both comments and pings are currently closed.